If you think that Brandblack is all about Jamal Crawford's basketball shoe, then you are wrong. This simple yet stylish silhouette will be dropping in November 2015. 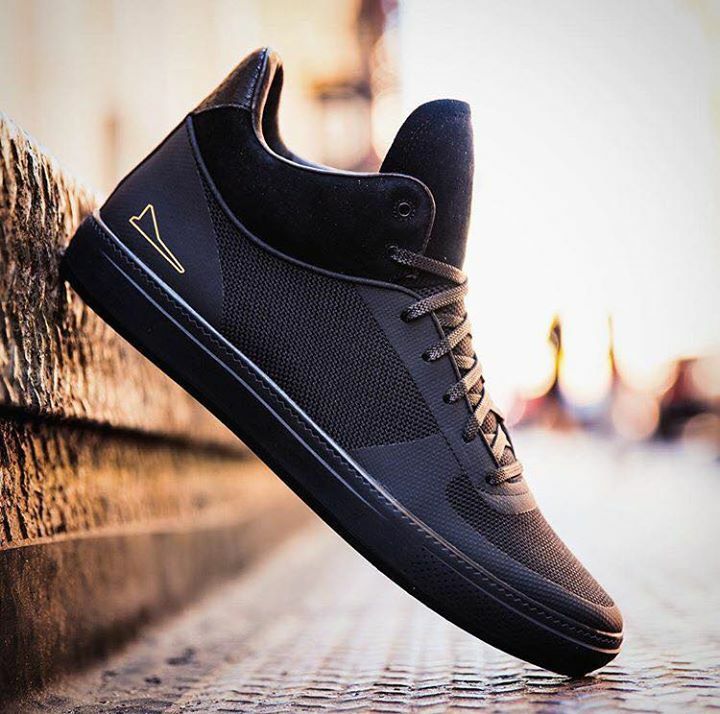 Calling this model the Mirage Sport, Brandblack utilizes a Ballistic Nylon upper for durability yet sleek look. There are some fuse-like reinforcements on the the flex point in the forefoot, toe, lace loops, and heel to provide support without adding too much weight. Suede tongue and collar gives it a more premium look while dual-injected EVA in the midsole provides comfort. I'm not really sure if they will reach here in the Philippines but if they do, my guess is that Titan would be the one who will carry them since they are the one responsible for bringing the JCrossover 2 here. Keep it locked here at Analykix should these drop here in the Philippines.